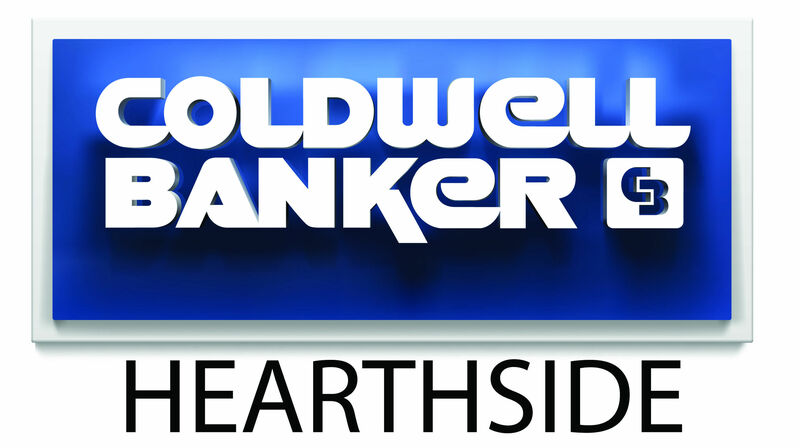 Coldwell Banker Hearthside is proud to be a preferred real estate provider for past and present members of the U.S. Military, Department of Defense Employees and their families. Not currently a member? Did you know there are several programs that offer cash back to veterans of the U.S. Armed Forces and Dept of Defense who served honorably, regardless of years of service, and now includes their spouses and children. Inquire today!